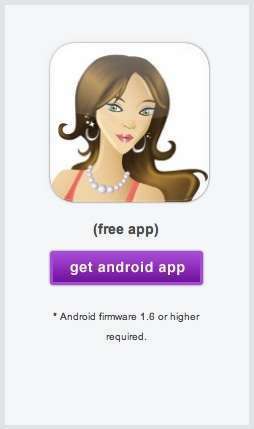 It’s with great excitement and enthusiasm to announce the Android mobile app for Cyber-Dating Expert. If you have a Droid phone, click here to download the app for free. With the new Cyber-Dating Expert mobile application, you will be able to read two free chapters of The Perils of Cyber-Dating, receive dating advice, listen live to Ask the Cyber-Dating Expert Radio Show, and receive expert online dating tips and advice. Don’t forget to share your personal online dating stories to get featured in the Cyber Love Story of the Week and the Peril of the Week. We’re excited to share our new app with you and welcome your feedback. Welcome to dating in a Web 2.0 World.